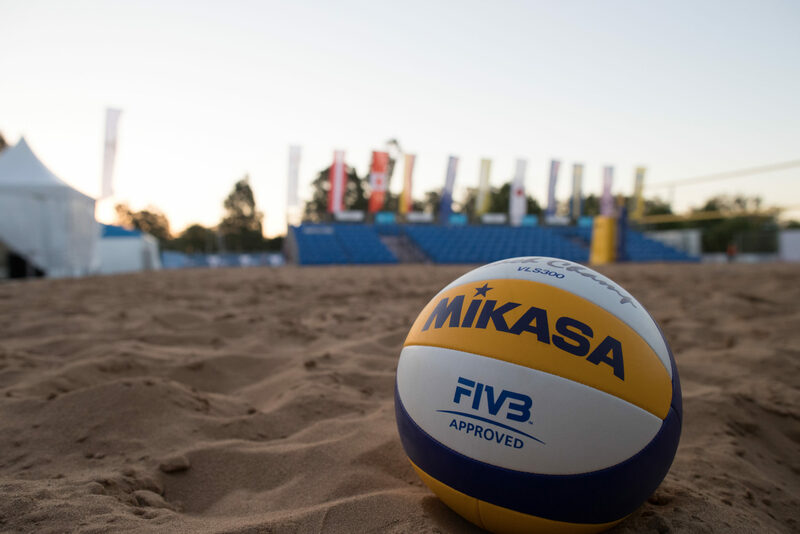 The FIVB has added two new additional tournaments to the 2018-19 Beach Volleyball World Tour with countries Norway and Sweden being named as hosts. A mens-only 1-star tournament will take place February 21-24 in Sand, Norway. The Swedish tournament will take place in Gothenburg as a double gender 1-Star event on April 18-21. Both events will be indoor beach tournaments. According to the FIVB, this is the first time that Norway will host a volleyball tournament since doing so in 2015 with the Stavanger Major on the West coast of the country. This will be the first time that Sweden has hosted a World Tour tournament, however Swedish fans have had the fortune of watching high-level international volleyball at home before considering that Gothenburg has hosted several European Volleyball Confederation (CEV) tournaments. The FIVB previously announced the addition of more high-level events in cooperation with the demands of some elite players. Now there will be 26 three-Star or higher events on the calendar.